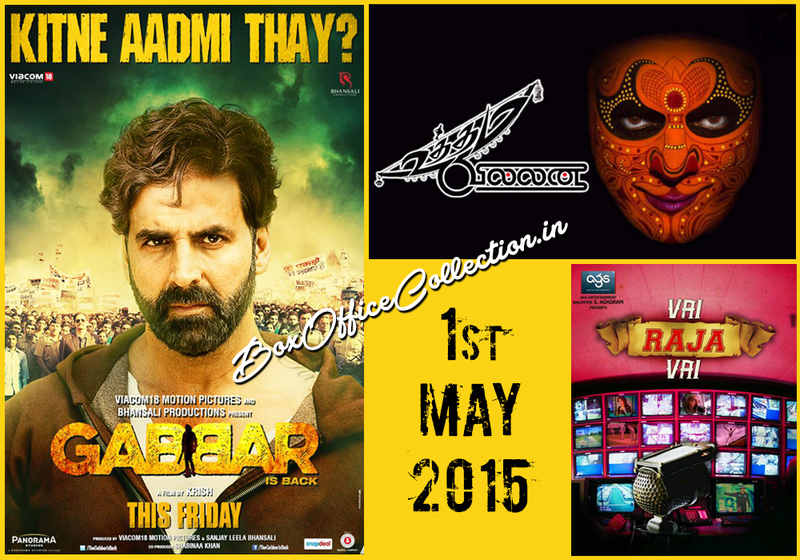 This week there are three main movies going to be released at Box Office on 1st May 2015. First one is the much awaited and hyped movie of the year 2015 from Bollywood; Akshay Kumar starrer Gabbar Is Back. No doubt, this is the strongest movie this week among all three and also expected to dominate others. Second one is also a big movie because of its starcast; Uttama Villain starring Kamal Haasan. Uttama Villain is also an awaited movie in Tamil Cinema, as Kamal Haasan is a very big star of South Indian Cinema. Third and the last one is also from South India; Gautham Karthik starrer romantic thriller Vai Raja Vai. Overall, this week audience having good options to watch. Except South Indian audience, Gabbar Is Back will be the first choice of all. As Gabbar Is Back is the remake of South Indian Ramana, so the excitement for the moviethere is not so high. 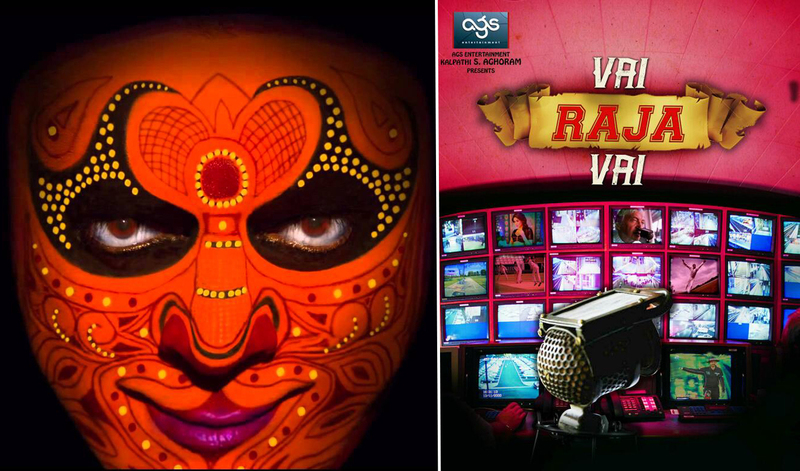 But Uttama Villain is having great hype in its regions; on the other hand Vai Raja Vai is also expected to do well. 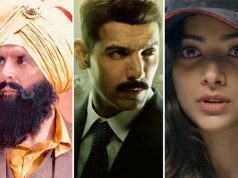 Gabbar Is Back, latest action thriller Hindi movie starring Akshay Kumar, Shruti Haasan and Kareen Kapoor Khan in lead. 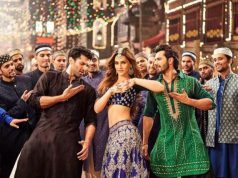 The movie is directed by Krish and releasing under the banners Viacom 18 Motion Pictures and Sanjay Leela Bhansali Films. Gabbar Is Back is having great hype among audience and no doubt the best option to watch this week. Uttama Villain, latest comedy drama Tamil movie featuring Kamal Haasan in main lead. The movie is directed by Ramesh Arvind and written by Kamal Haasan himself. Uttama Villain is releasing this week under the banners Raaj Kamal Films International and Thirrupathi Brothers. Kamal Haasan is one of the best actors of Tollywood, so Uttama Villain is also having good hype in its dedicated regions; and it is a good option to watch for South Indians. The latest Tamil romantic thriller Vai Raja Vai starring Gautham Karthik, Priya Anand and Vivek in the lead along with Taapsee Pannu, Daniel Balaji etc. The movie is directed by Aishwarya R. Dhanush and releasing under the banner AGS Entertainment. The best option for South Indian audience to watch is obviously Uttama Villain, but Vai Raja Vai is also a good option with totally opposite genre to it.